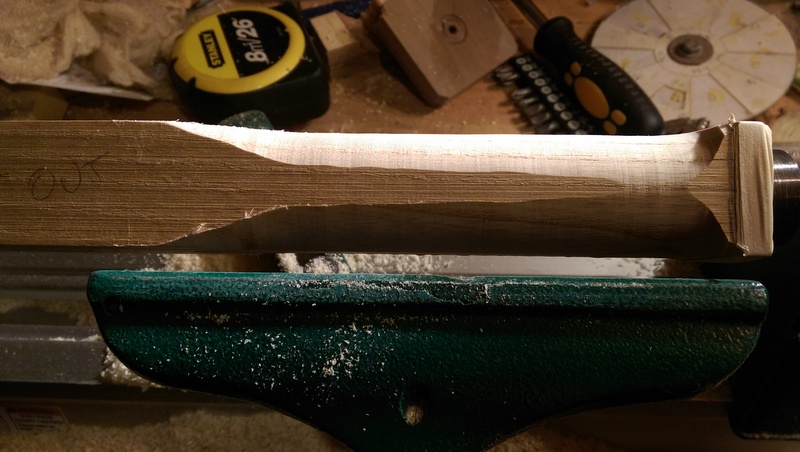 Flute 365 Day 28 – Shaping! ← Flute 365 Day 27 – Getting tuning info from the buyer. Using the lathe there Tom?